This post may seem a bit off topic with my usual posts, but not really. It’s still all about creativity and thinking outside the box. 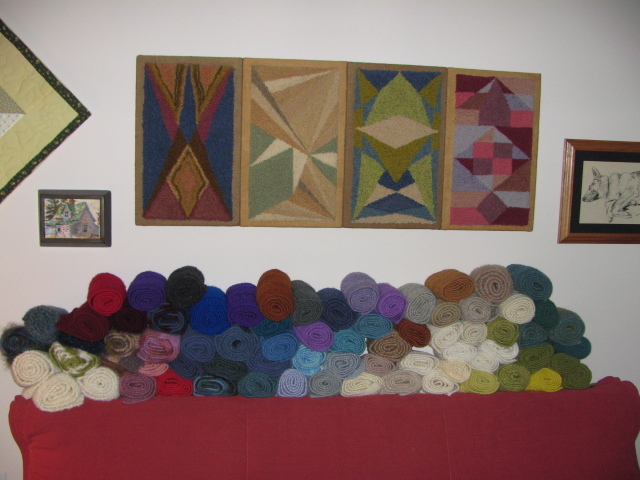 My mother, Joan Kempton-Jeeves, is a Fibre Artist, originally from England, and has worked cleverly and artistically in weaving, wool dying, hooking, quilting, crocheting, and knitting for many years. Her work is unconventional as she enjoys “painting with her wool”. I own many beautiful sweaters, and scarves (I’m wearing one as I write), and living in Vancouver where it’s warmer than the rest of Canada I don’t always have the chance to sport my wearable art. So when the temperature dips to a wool wearing one, I’m content! 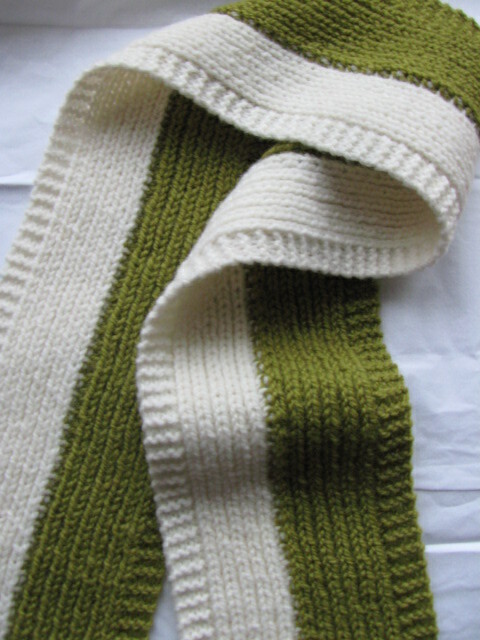 In the past couple of years my mother has been knitting steadily with the caveat that she is “cleaning up” her wool, and producing a series of beautiful scarves. Her collection has grown steadily and makes for an impressive group. 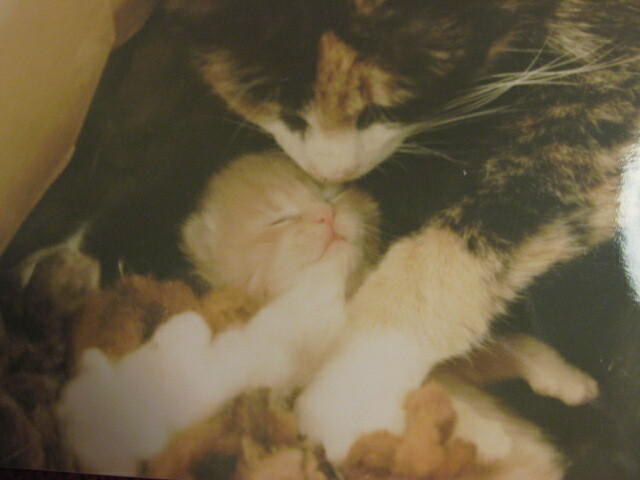 My mother is also an animal lover, especially cats, and my family has had a few dear feline friends, all of who are now gone, and one token German Shepherd, who is also hanging out with the cats in animal heaven. So…where are we going, you may ask? Well…sometimes my Mom likes to make donations to her local humane society, and visit the animals once in awhile, and she had a fabulous idea. 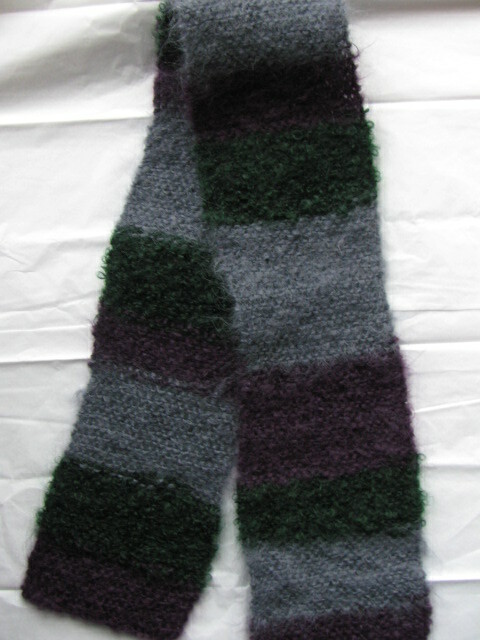 Remember those scarves I was mentioning? 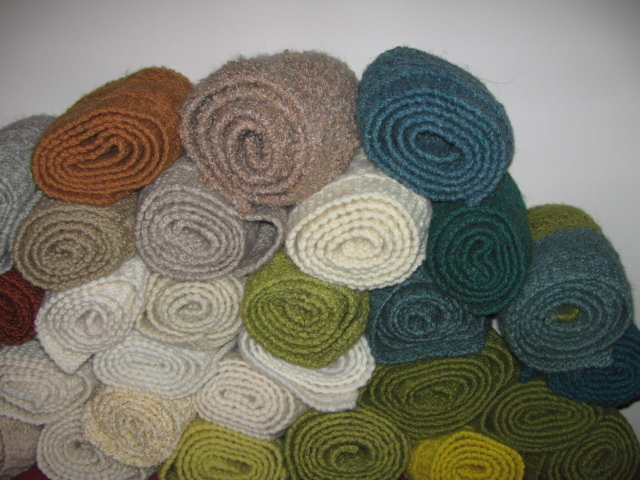 Well, my Mom would like to donate her scarves indirectly to the Prince Edward Island Humane Society (Canada). 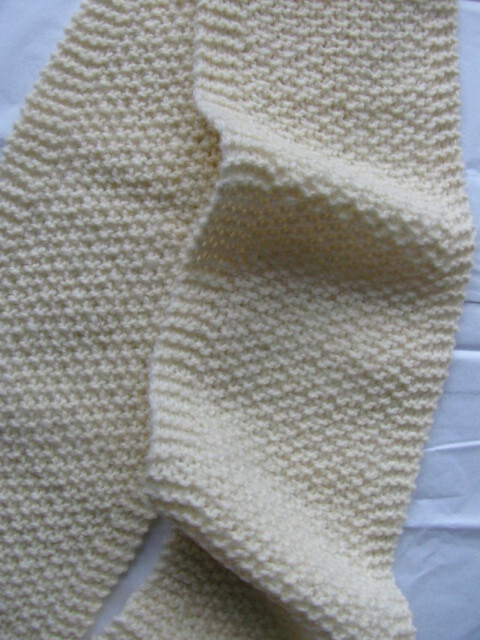 Indirectly means that she will give a scarf to anyone who donates at least 25.00 to the Society. These donations will go under the “Joan Kempton Scarf Fund”. That’s a pretty good deal! And, I thought it was such a good idea that I said I would help, hence, this blog post. By writing about this and encouraging those who would like to give a great present of a well-needed donation AND receive a beautiful hand knit scarf. It’s a win-win-win situation for all. Write to me at trilby@buffooneryworkshops.com. And we’ll work out the best way to accept your donation and for you to receive your scarf, and receipt. If you have any questions about this unique fundraiser, please don’t hesitate to contact me. 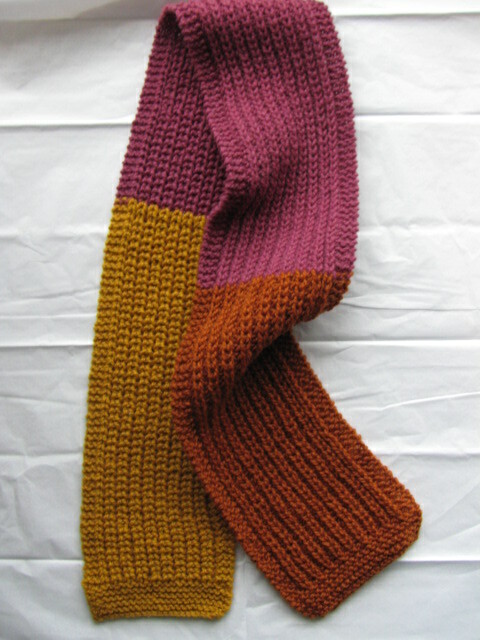 I am more than happy to respond or help out, and choose a scarf! Furrealz? That’s maevrlously good to know.